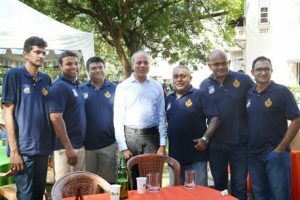 The “Royal Rugby Rally” in support of Royal Rugby for the 2018 season was held on Sunday the 17th of December 2017. 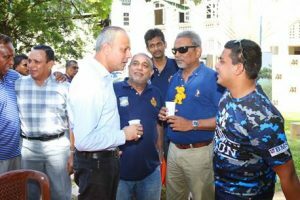 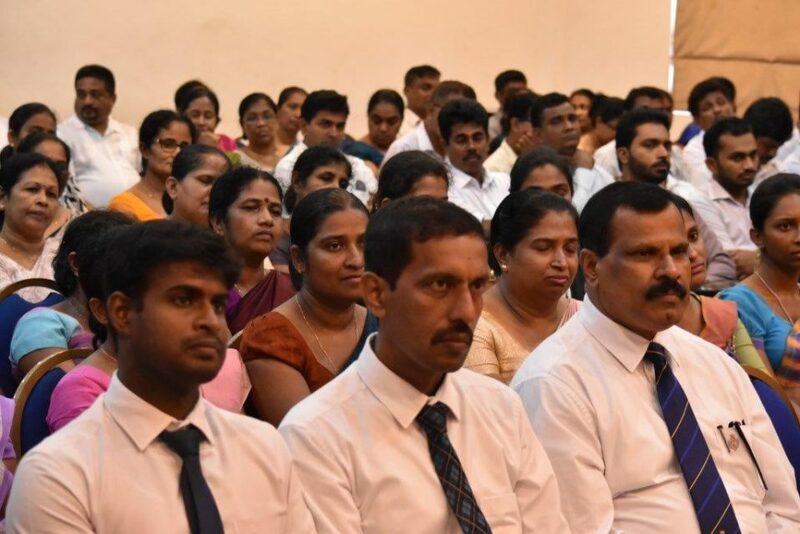 The event started off with breakfast and a briefing at the college hall before the fist vehicle was flagged off by Mr Athula Munasinghe at around 9.00 am. A number of Royalists as well as a few Thomians participated in the event. 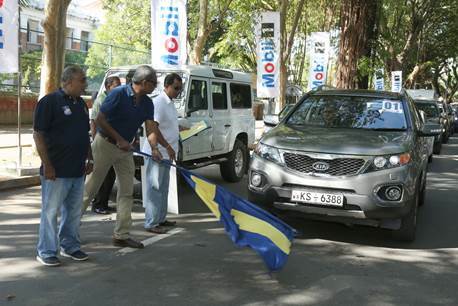 The course was roughly 70km long and took the participants approximately 2.5 hours to complete. Apart from driving to the allotted time for each segment, participants had to complete a number of challenges at the 10 check points on the route. The results of each challenge and the driver’s ability to stick to the assigned time for each segment counted towards the vehicles score. 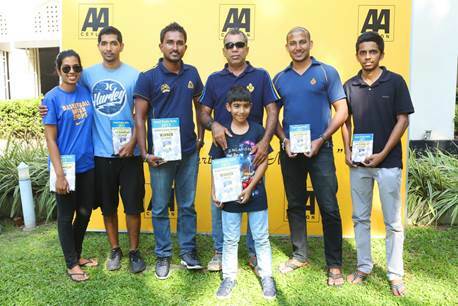 The winners of the inaugural “Royal Rugby Rally” was Ashhar Hameem and Ayaan Hameem. 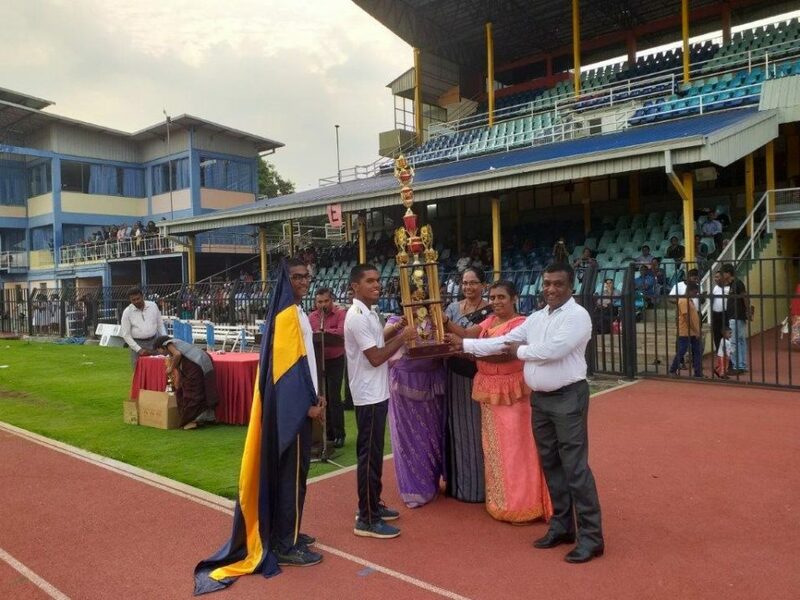 Rehab Mahamoor and Rameez Mahamoor came in in second and Sahan Bakmiwewa and Sarinda Malavige took out the second runner up trophy. 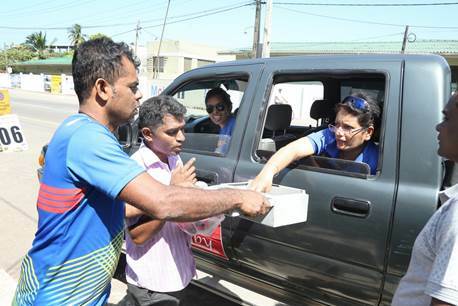 In true Thomian fashion, Charitha Gunaratne and Maithri Gunaratne were awarded the wooden spoon. 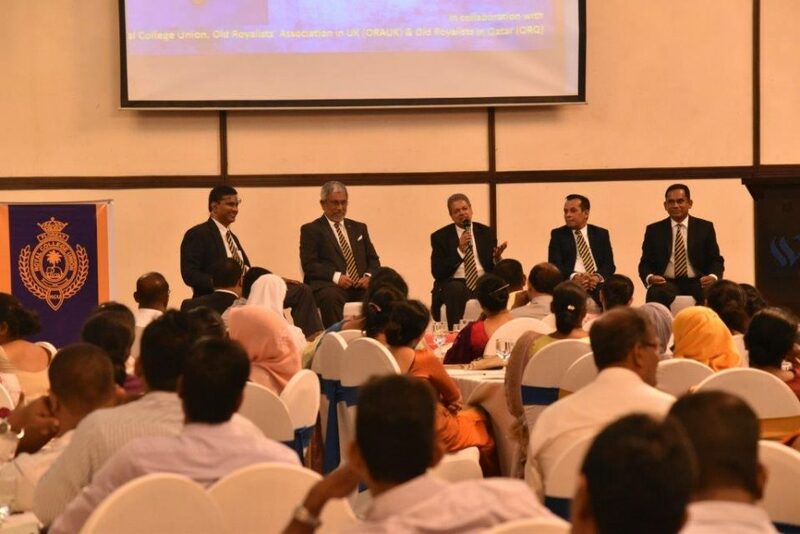 A big thank you goes out to the main sponsors of the event, the Automobile Association, Jaguar Land Rover (SML Frontier Automotive (Pvt) Ltd), The Senaratne Group of Companies, Maharaja Pvt Ltd and Asia Securities.